Features. 12 in. 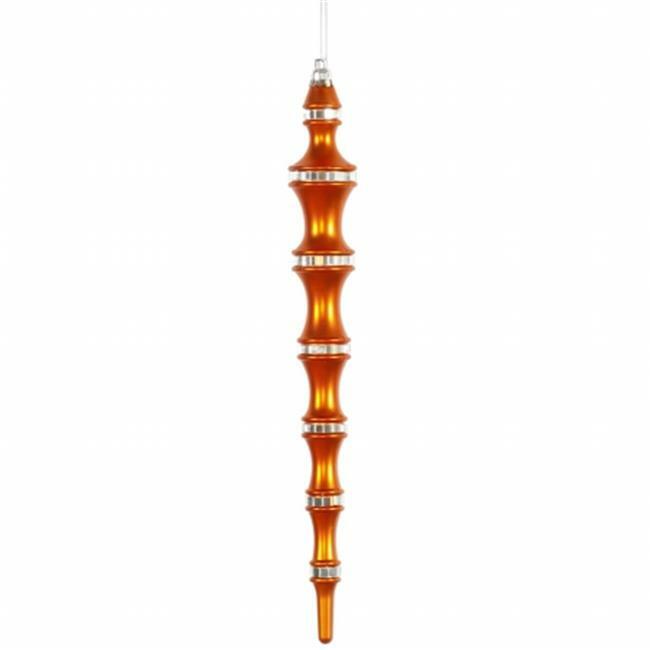 Burnish Orange Mirror Icicle 4/Box. Product Type: Icicle Ornament. Primary Material: Plastic. Item Weight: 1 lbs.